Busari Monsuru Olayinka” also known by his stage name “#Muller”, is a fast rising South Africa based Nigerian talented song writer/recording artist,who hails from “Ogun state”, west part of Nigeria. 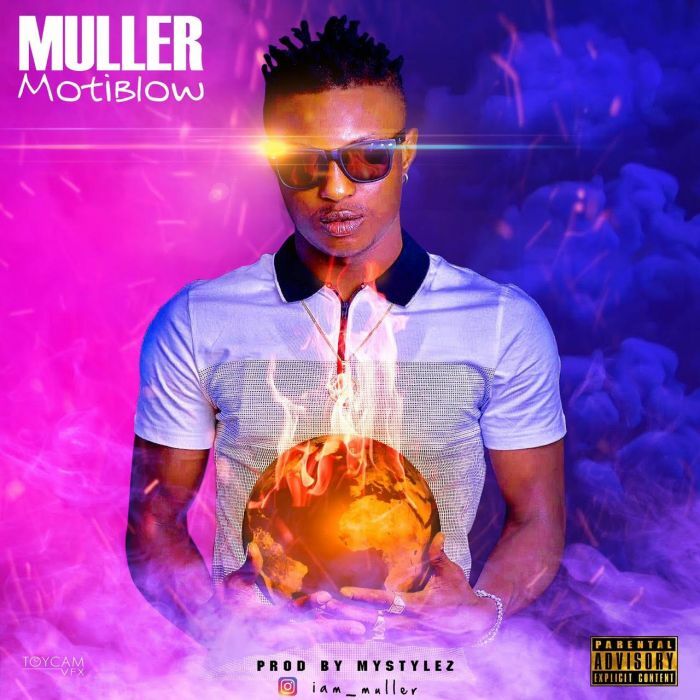 finally drops his debut single titled “MotiBlow“..with his wonderful afrohip hop vibe. It’s a song that will thrill the fancies of every good music lover.